In Buddhist symbolism, the lotus flower is symbolic of purity of the body, speech, and mind as while rooted in the mud, its flowers blossom on long stalks as if floating above the muddy waters of attachment and desire. It is also symbolic of detachment as drops of water easily slide off its petals. GET YOURS NOW AT 50 % OFF ! 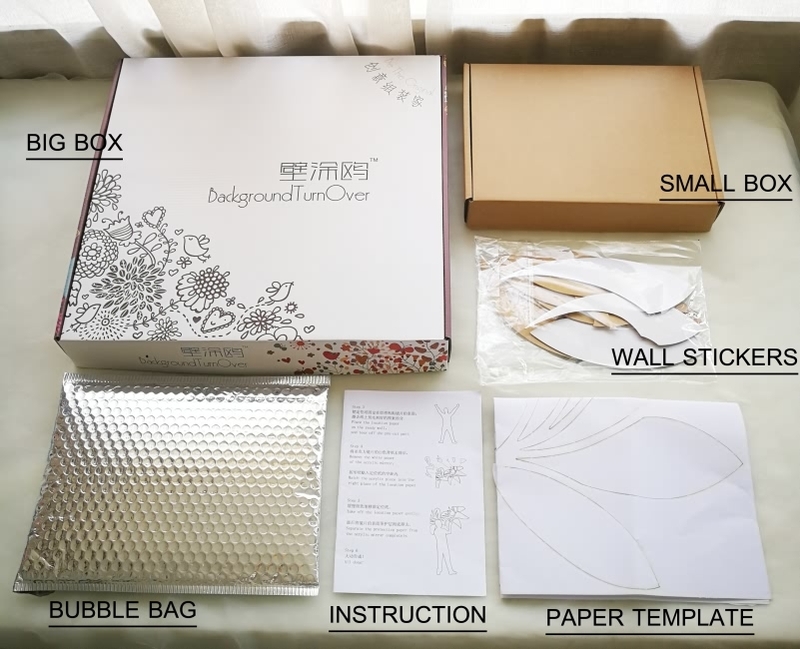 Material: High Quality Acrylic (Environmental Friendly), Strong Backed Self-adhesive, Mirror Surface Protected by Brown Paper. Application: Bedroom, Living Room, Bathroom, Kids Room, Toilet, Door, Kitchen, Store, Ceiling. Extremely light weight for safety / Shatter-proof & Smooth edge prevents from hurts. The complete pattern is composed of many small pieces. Strong backed adhesive, covered with protective paper on the mirror surface.